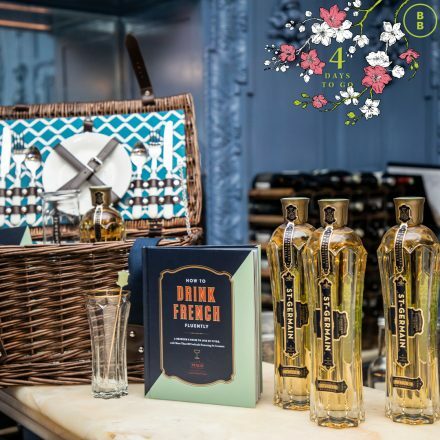 We’ve teamed up with our friends at St Germain (the people behind the gorgeous elderflower liqueur we use in our most popular spritz) to give you the chance to win wonderful drinks hamper! Complete with a bottle of St Germain, stunning spritz glasses and their gorgeous drinks recipe book amongst other goodies, this hamper is all you need to ‘spritz’ up your drinks cabinet. For the chance to win visit our Facebook, Twitter or Instagram.